Gooey, rich and chocolate-ly, Nutella is such a beloved confectionary that millions of kilos of it is consumed across the world in a year. 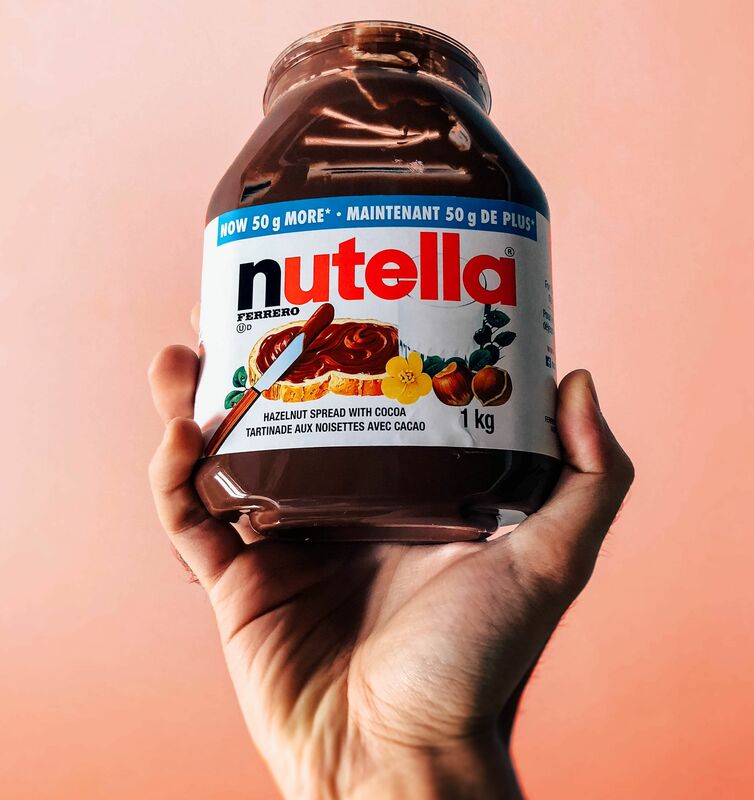 According to the Italian brand, you could cover the Great Wall of China eight times with the number of jars of Nutella sold worldwide in a year. Another fun fact: The amount of Nutella produced in one year weighs the same as the Empire State Building. In fact, it even caused a “riot” in France last year when supermarkets there slashed prices on the spread. With World Nutella Day falling on Feb 5, what better way to celebrate this godsend spread than to experience the different kinds of Nutella desserts you can find in Singapore? No stranger to Singaporeans, this Halal-certified cupcakes-specialist bake their treats daily ensuring optimal freshness. As with their other cupcakes, the Nutella version ($3) is moist and fluffy, with a satisfactory dose of Nutella in it and topped with a creamy frosting. Best thing is they’re located all over Singapore, so you won’t have to travel far for this local treat. 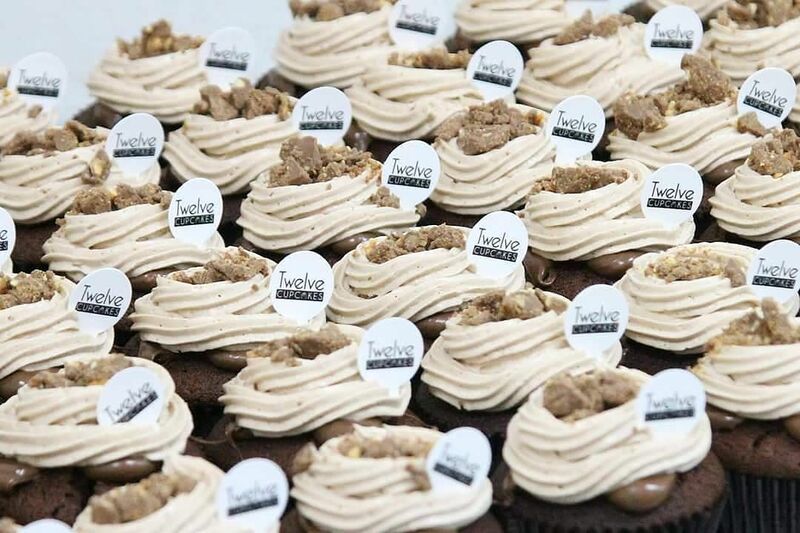 Twelve Cupcakes has several outlets. Visit here for more info. 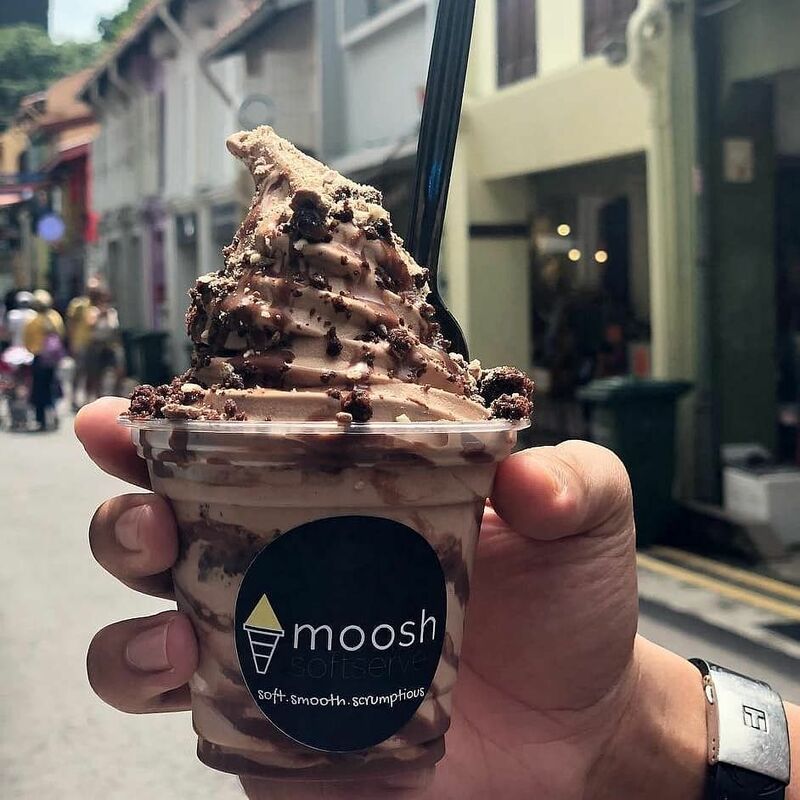 Tucked away in Haji Lane and Our Tampines Hub, Moosh serves delightful ice cream cup by cup. 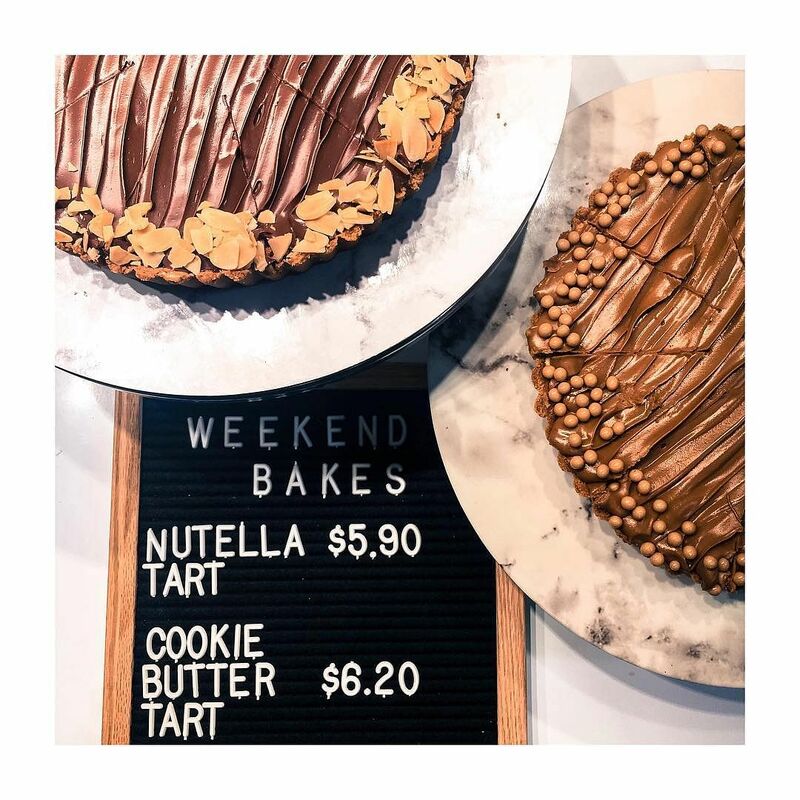 Their Nutella Brownie Cheesecake (Regular, $4.50; Large, $6) is a rich mix of brownie crumbs, chocolate malt powder, digestive biscuit bits, and of course Nutella fudge. Binding everything together is the chocolate soft serve, which is infused with cream cheese. Talk about indulgence. Moosh is at 44 Haji Lane, Singapore 189237; and Our Tampines Hub, #B1-53, 505 Tampines Avenue 5, Singapore 529652. 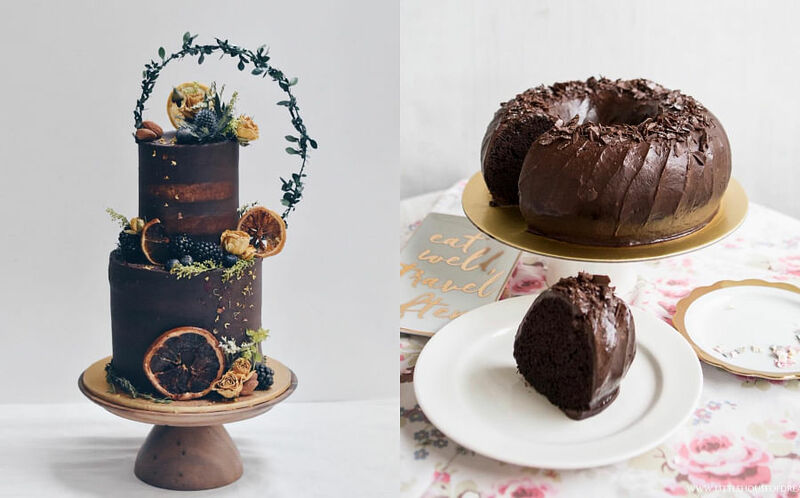 This well-received bakery offers top-quality and handmade products — from Lunar New Year treats to party cakes to tarts. 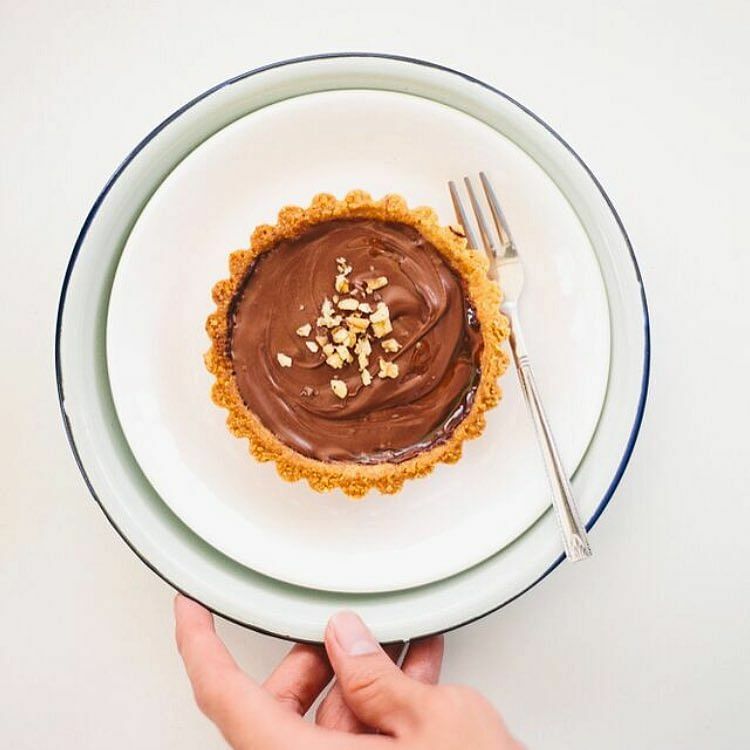 Their Sea Salt Nutella Tart ($6) is a blissful mix of salty and sweet, and lends a unique twist to Nutella-flavoured snacks. 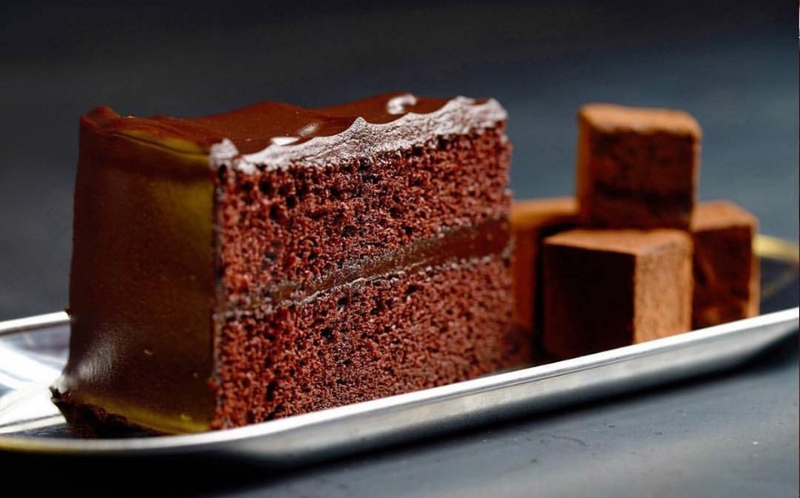 Rich, yet not cloying, it’s a decadent treat you’d fall in love with. The Butter Studio is at 147 Jalan Besar, Singapore 208865. Visit order.thebutterstudio.com to order. This cafe is known for their signature O.T.T (over the top) milkshakes featuring decadent toppings stacked in towering jars. As O.T.T suggests, when you try their Nutella & Banana ($16), be ready to indulge. 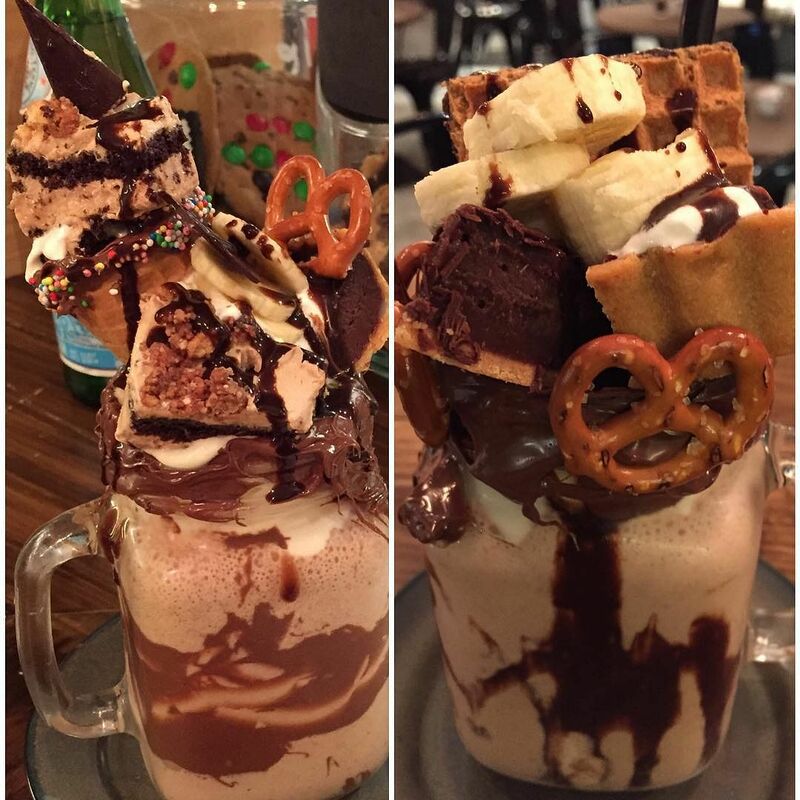 The main shake is banana-flavoured and complimented with a moist piece of Nutella cake, banana slices, wafers, and pretzels. Needless to say, banana and chocolate go well together and the result is a mighty combination of flavours and textures — sweet, chocolatey, salty, crunchy, soft, mushy, and gooey. Yummy. Benjamin Browns is at #01-20/21, Forum the Shopping Mall, 583 Orchard Road, Singapore 238884, tel: 6887 4117. Located at East Village, this halal-certified store — mainly a takeaway kiosk with delivery options — serves sweet treats from artisanal churros to milkshakes and tarts. Their Nutella Cheese Tart ($5.90) and Nutella Tiramisu ($6) feature a generous serving of Nutella, bound to satisfy any sweet tooth. The former also has almond slices and cheese, while the latter has strong hints of coffee. Heavenly combinations. Chulop is at #01-59, East Village, 430 Upper Changi Road, Singapore 487048, tel: 9776 5045. Visit https://chulop.oddle.me to order. This neighbourhood cafe in Ang Mo Kio serves homemade gelato and their Nutella Banana Toast ($13.50) will give the other entries a run for their money. 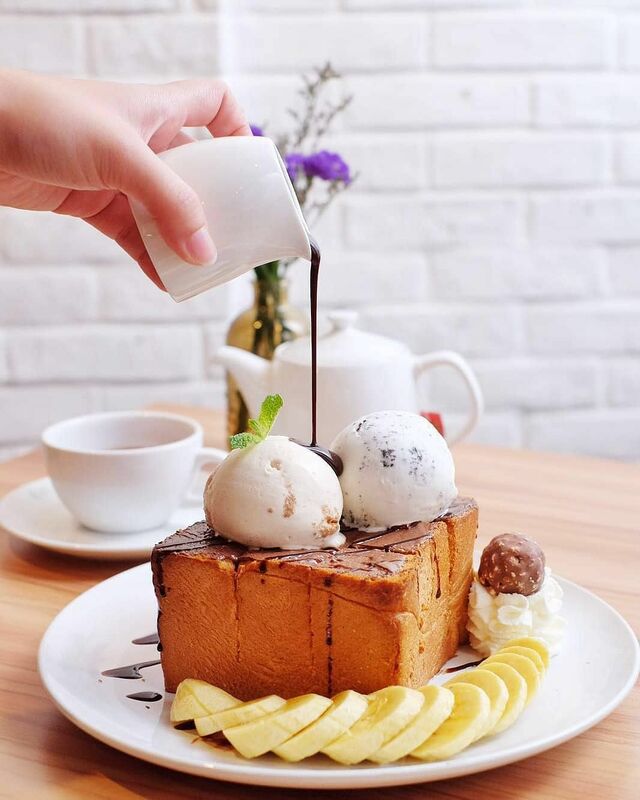 It comes with two scoops of ice cream (you are free to choose) atop one thick and crispy toast smothered in a generous amount of Nutella sauce, as well as slices of banana. Too good. Double Scoops is at #01-627, Block 226A Ang Mo Kio Avenue 1, Singapore 561226, tel: 6452 0208. 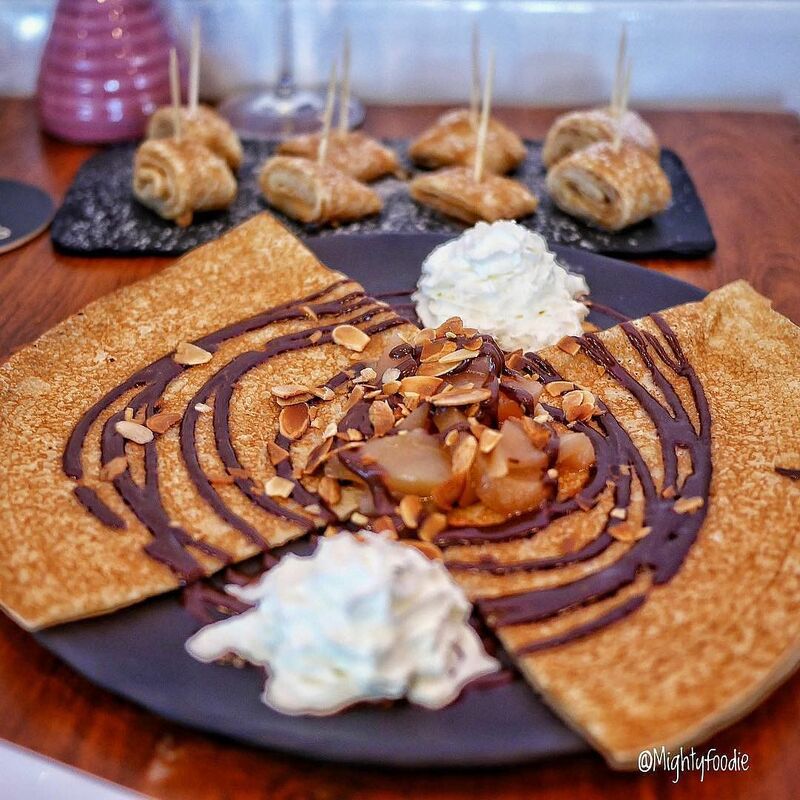 Specialising in French crepes and cider, this pretty restaurant is housed near Boat Quay, and is a favourite spot for desserts and drinks. Their Nutella Maki Crepes ($8) are intricately folded to resemble Japanese makis, and tucked between the folds are spreads of Nutella. The crust is lined with coconut shavings for extra flavour. Pretty and satisfying. Ô Comptoir is at 79 Circular Road, Singapore 049433, tel: 6534 7645. This patisserie cafe is well known for their aesthetically pleasing desserts that have a flavour to match. 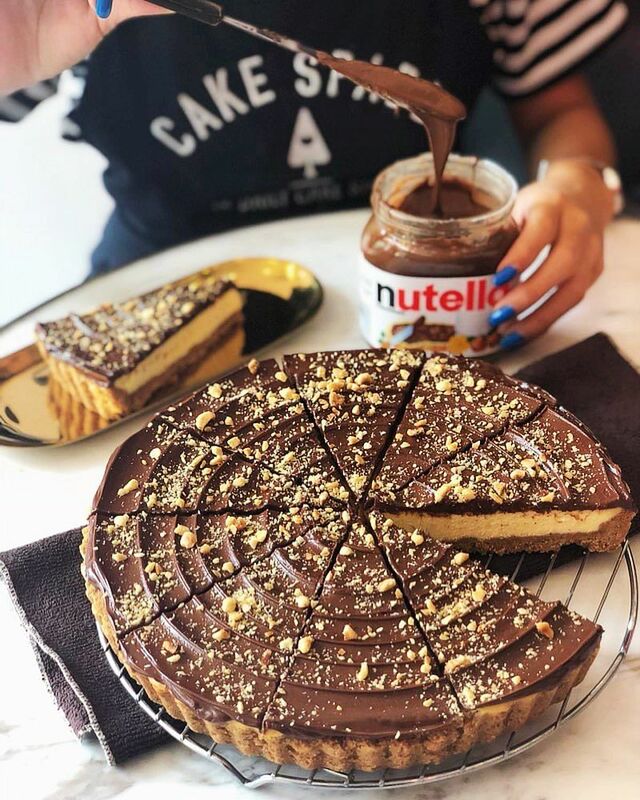 For Nutella and cheesecake lovers, their Nutella Cheesecake Cookie Tart slices ($9) are a must-try; Thick and creamy Nutella is liberally spread onto a cheese tart that comes with a crumbly cookie crust — say no more . Cake Spade is at 83 Tanjong Pagar Road, Singapore 088504, tel: 6444 3868. This Halal homemade cookies business does not have a physical store but its cookies sure are sedap. Their Oreo Nutella Tarts have a buttery base with bits of crunchy Oreo biscuits topped with a generous serving of Nutella and sprinkled with more Oreos (50 pieces for $20). So irresistible, you won’t stop at one. With Lunar New Year coming, be sure to check out their festive promotions or if you want to gorge on some Nutella goodness in the comfort of your home. Check out Viva Vanilla for more info. Call 9853 4995 (for Nora) to order. 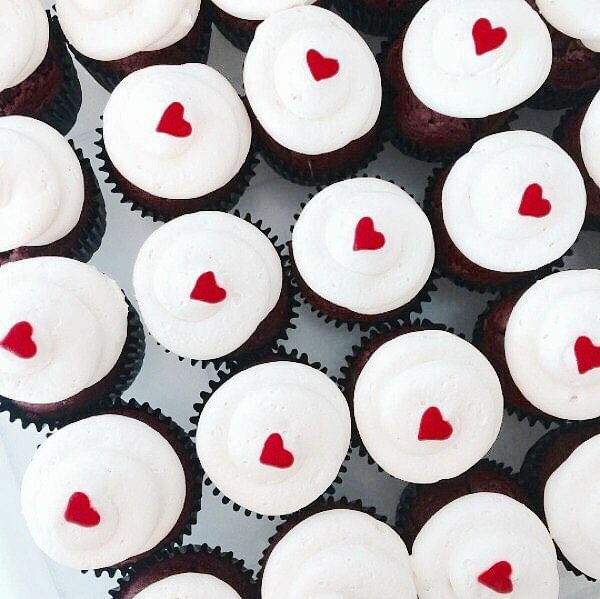 Two all-time favourites — Nutella and Red Velvet — are combined to make Fluff Bakery’s Nutella Red Velvet Cupcake ($4) the sweetest of sweet treats. This Halal artisanal bakery tops the moist cupcake with a generous dollop of cream cheese frosting while packing the main body with Nutella. The only drawback? The oozing Nutella may just stain your shirt if you’re not careful. Oh, they also do delivery or pickups should you want to stash some of Fluff Bakery’s delectable desserts at home. Fluff Bakery is at 4 Jalan Pisang, Singapore 199079, tel: 9660 3541 (whatsapp/sms only). 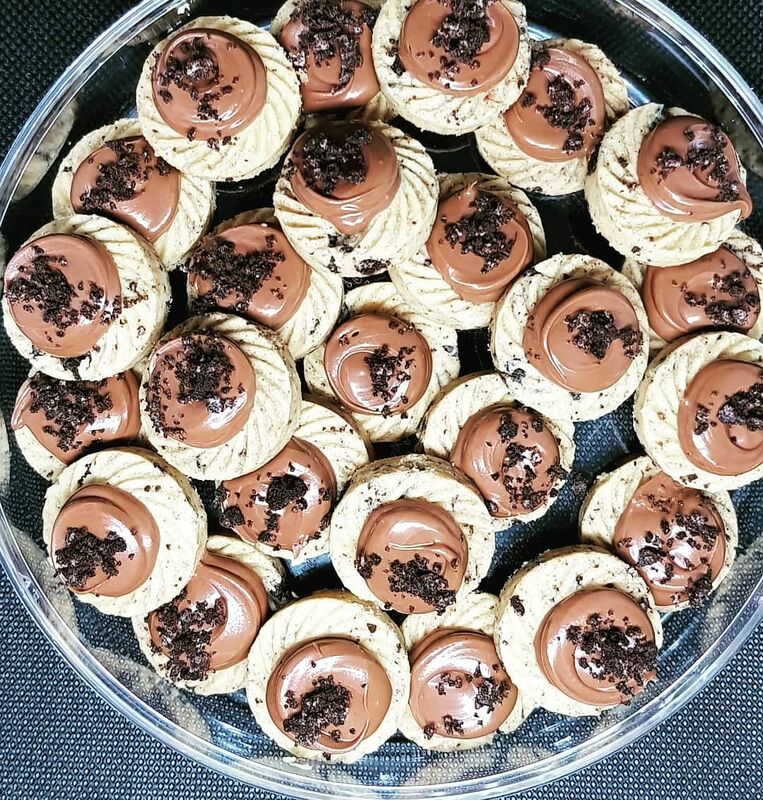 Visit https://order.fluffbakery.sg/ to order.